I suppose everyone’s seen this by now; it’s been on the TV news and in all the newspapers. Picture from The Daily Galaxy. 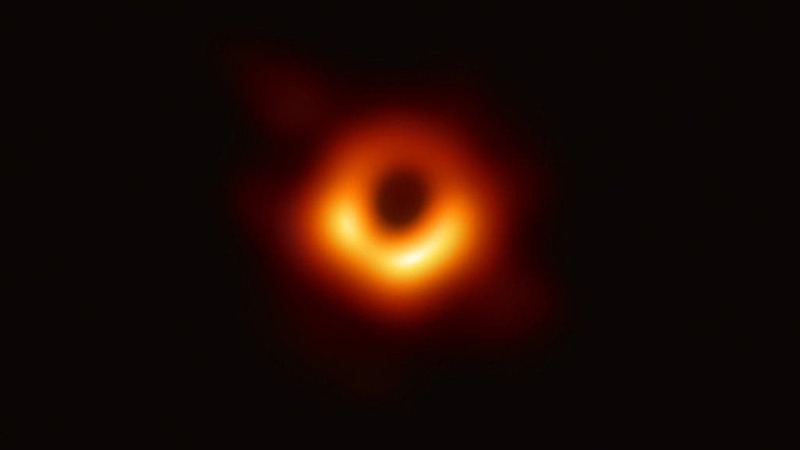 According to Astronomy Picture of the Day on 11/4/19 the black area isn’t the black hole but rather its shadow. Still, to be able to image it at all is astounding.